This file contains 888 individuals and their families. It is a small portion of my complete Family History which contains 4407 individuals and 1598 families. This list focuses on just the direct line ancestors of George Edward Mendenhall Senior, my paternal grandfather. The ancestry file uses Ahnentafel numbering. 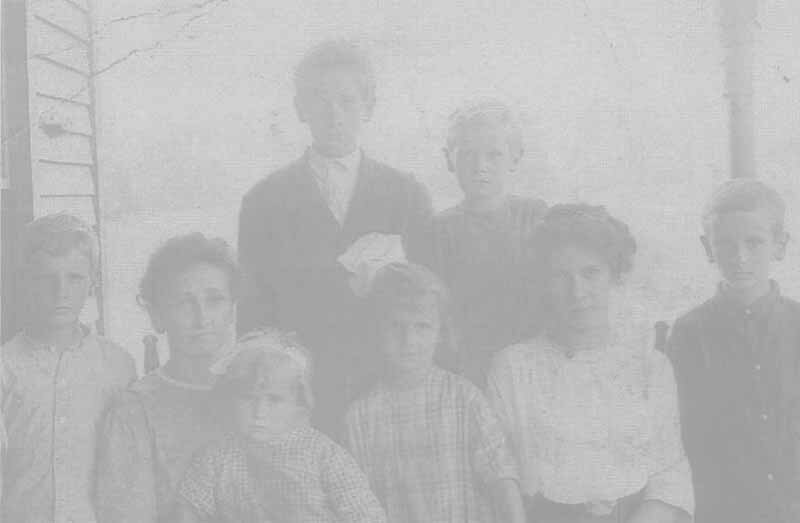 Who are these Mendenhall Ancestors? Go to theMendenhall Association Web Page Research.